The beach ended up not being an option as Port San Luis takes away their fire pits this time of year. 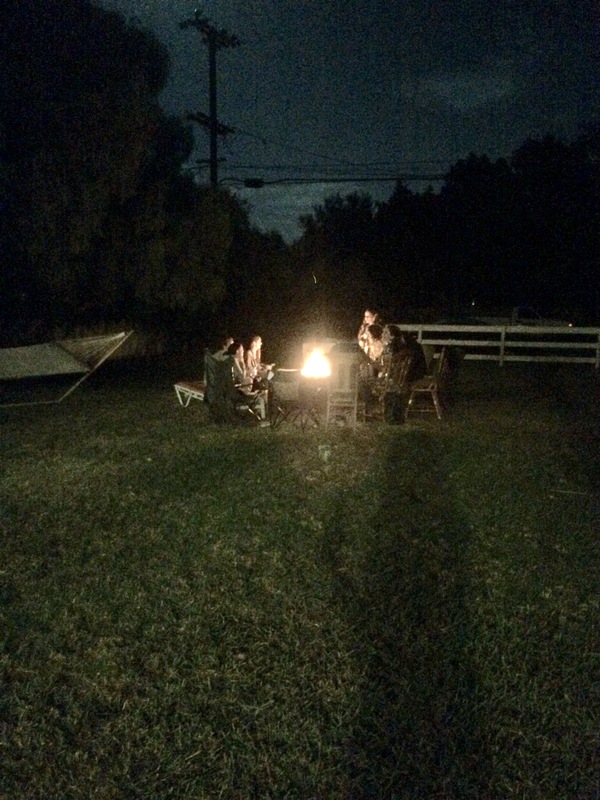 Thankfully, our members Sharon and Katie opened up the home to us and hosting the bon fire. We had bean dip, cookies, and all sorts of goodies to go along with such a great night. Thank you Madelyn, the Dutchie, Emma, Nadia, Austin, Jared, Kyle, Michelle, Katie, Sharon, Rachel and Jake!